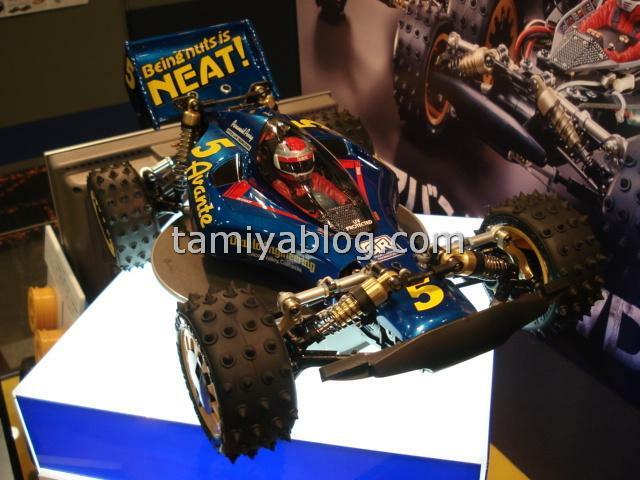 This entry was posted in Event Report, Media on November 29, 2010 by admin. 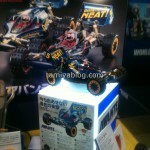 Article will be updated whenever we obtain new material. 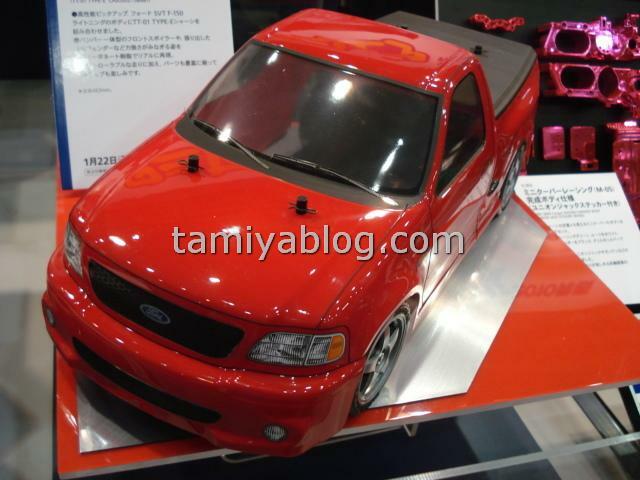 This entry was posted in Event Report, Future Releases on November 20, 2010 by admin. 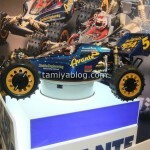 Among the many R/C models Tamiya has produced, the epoch-making dune buggy R/C model “Avante 4WD” is still an extremely popular machine. 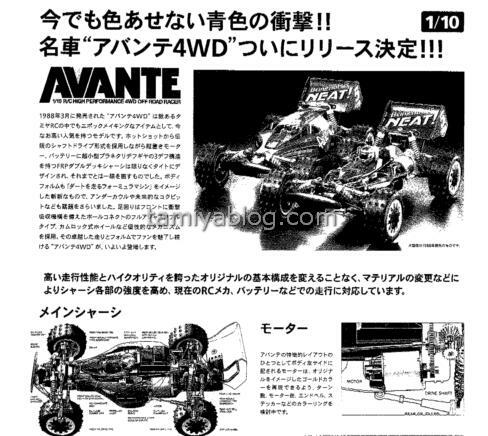 After 20 years since it first excited R/C drivers all around the world with its dynamic form, the Avante is back! 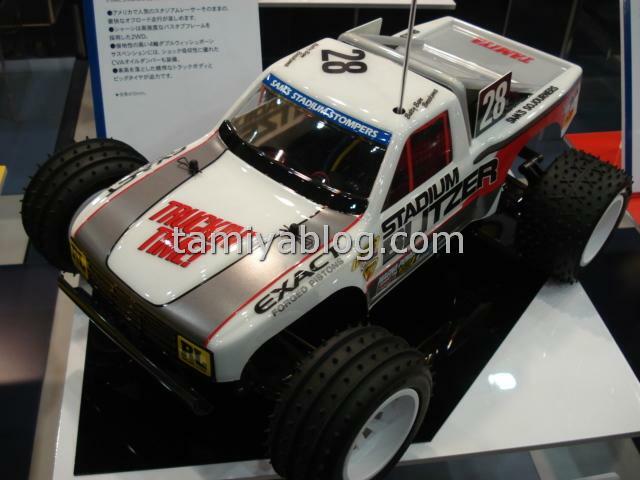 In March 1988, Tamiya released an electric R/C 4WD racing buggy called the “Avante” and it has since become a special machine in Tamiya’s R/C history. 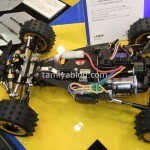 The machine featured a unique shaft-driven 4WD system which was taken from Tamiya’s first 4WD R/C buggy, the Hotshot. 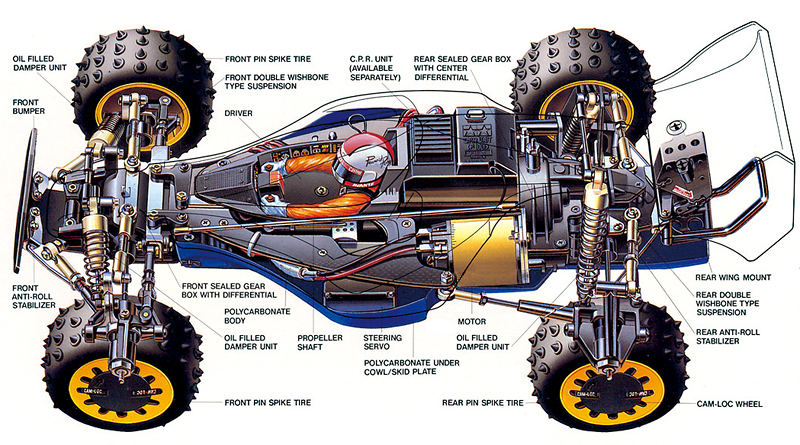 It also featured a highly sophisticated design including a FRP double-deck chassis layout, longitudinal motor & battery positions, and a formula-type body with chassis fairing. 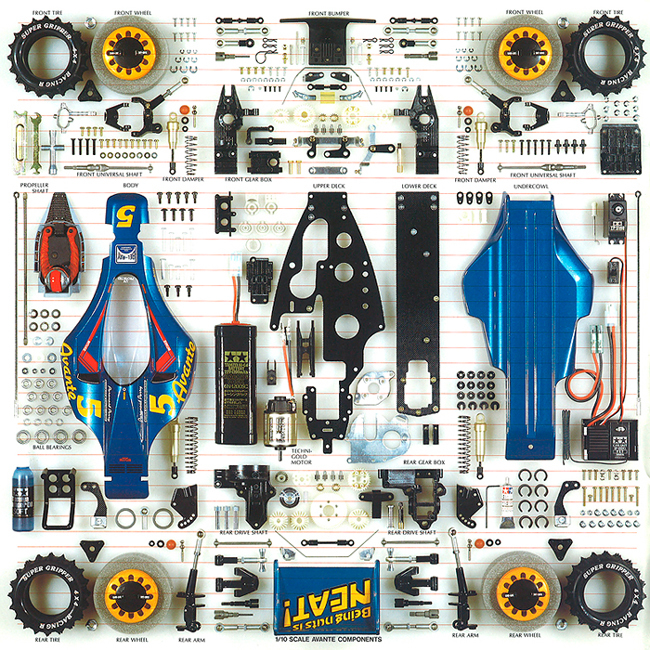 It was equipped with innovative components such as a compact gearbox with 3 small planetary gears, a center diff to increase stability, a fully adjustable suspension, and cam-lock wheel caps. 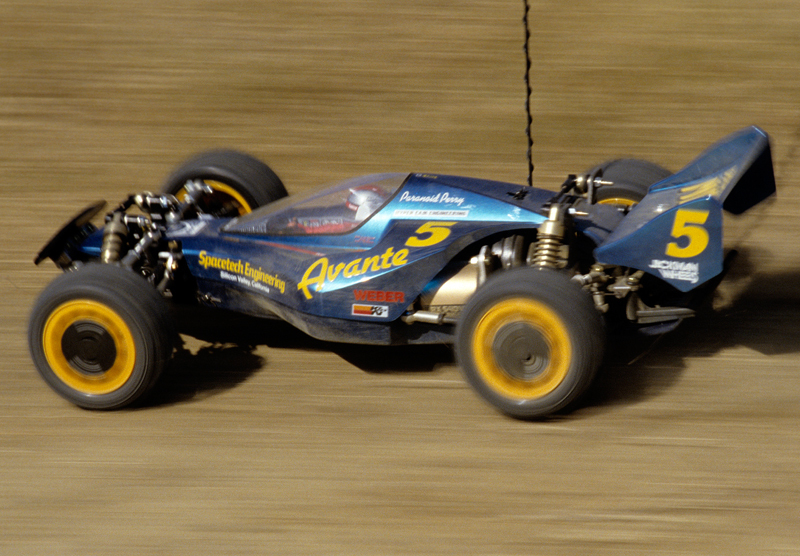 The Avante was a distinctive R/C machine which featured an innovative design. 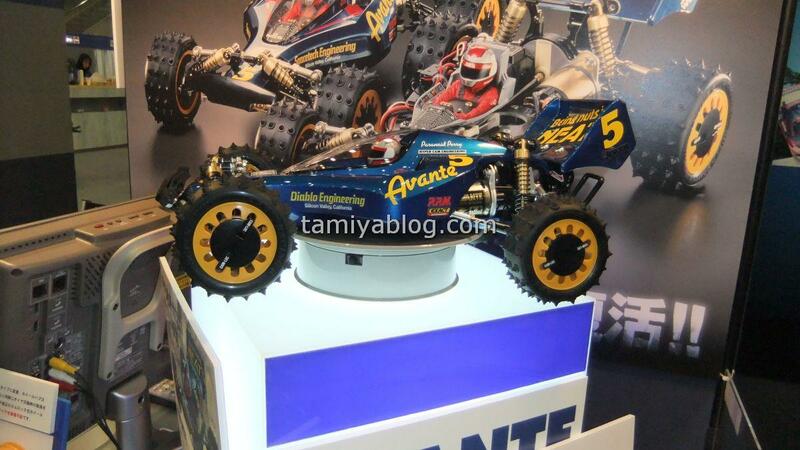 After 20 years, some of the Avante’s mechanisms have become standard features on modern R/C cars. 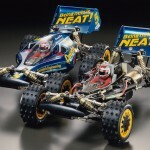 The ultimate pure racing buggy returns in 2011. 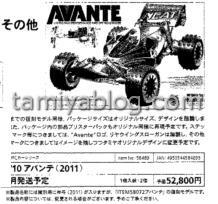 Tamiya has given the Avante (2011) the special re-release treatment just like other re-released buggies such as the Buggy Champ and Hotshot. Here is a brief introduction of the improved points. 1. 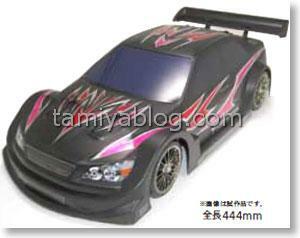 Main frame material has been changed from FRP to carbon fiber. WO universal shafts are used for both front and rear to reduce friction loss. 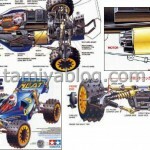 Wheel axles have been changed to standard pin-secured type. 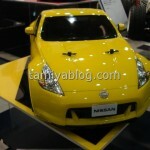 In conjunction with aluminum wheel hubs, secure wheel attachment is possible. 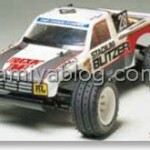 The hex wheel hubs enable attachment of off-road wheels such as Item 53880 Large Dish Wheels (4WD/Front, 62/25) and Item 53881 Large Dish Wheels (Rear, 62/35) in addition to the original cam-lock type wheels. The original die-cast front knuckles have been replaced with duralumin knuckles to further increase strength and durability. New knuckles feature the same shape as the original. 8. 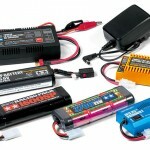 Compatible with a wide range of battery packs. 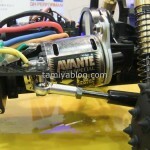 The Avante (2011) is compatible with a wide range of Tamiya battery products such as Ni-Cd, high-capacity Ni-MH, and lightweight LF battery packs. 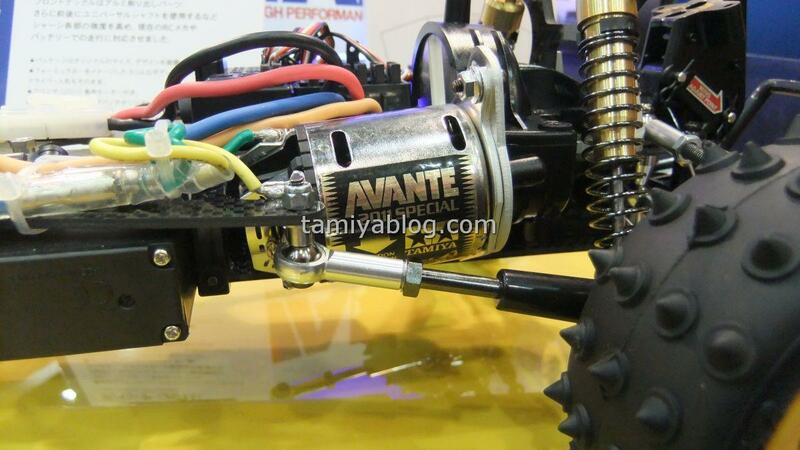 The Avante is compatible with all Tamiya R/C systems including the 2.4GHz systems. 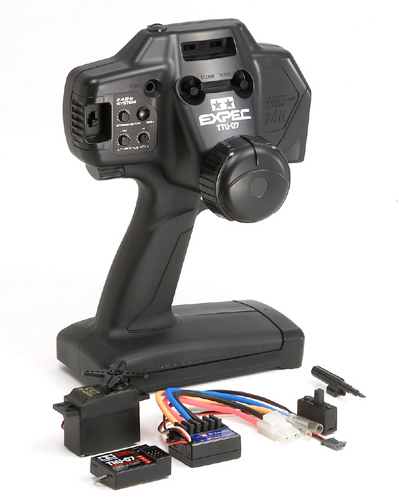 Click here for more information on the latest Tamiya Expec GT-I 2.4GHz R/C System. 10. The Original Packaging is also Revived! 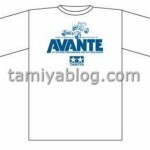 The package for this re-release model comes with the same design and dimensions as the original Avante. 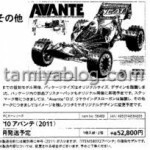 In addition, just like the original Avante, all the parts are stored in blister packs. 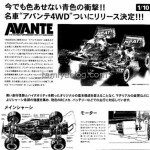 The “Avante” logo and rear wing sticker will remain the same as the original. 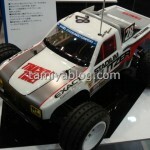 Other stickers will be of a new Tamiya design. This entry was posted in Future Releases on November 12, 2010 by admin. 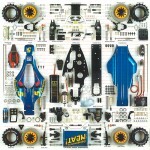 To be released February 11, 2011. 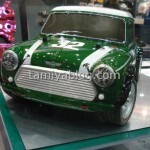 The basic configuration of the original boasted a high driving performance and high quality without changing up and the strength of the material such as changing the chassis parts. 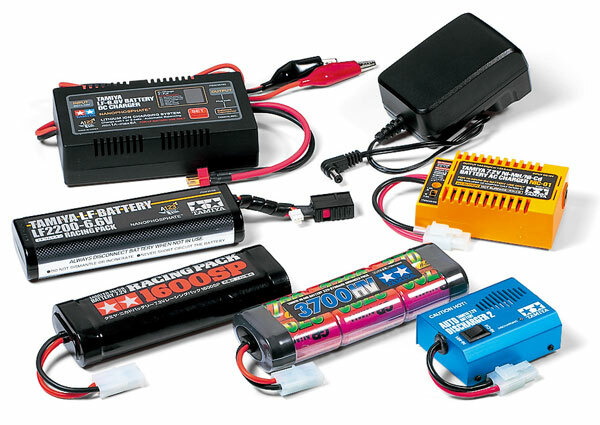 The current RC mechanism is in support of travel such as a battery. 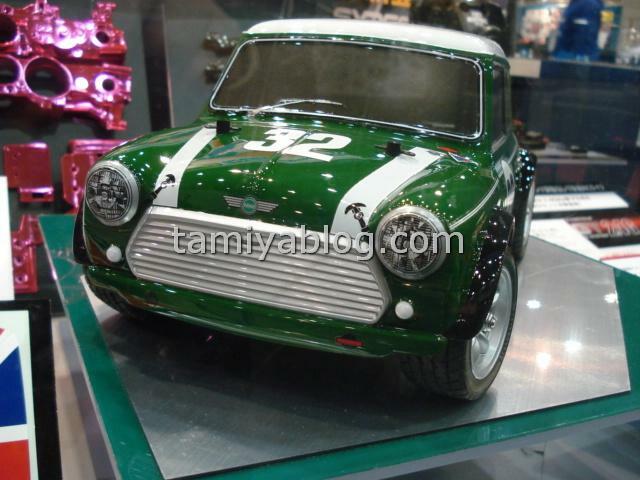 Aluminum parts increased the intensity of the front knuckle, double deck change the purpose of increased strength carbon material. Ordered structure and upscale parts. 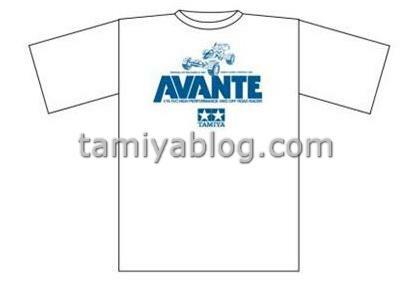 Only the first production run will be shipped with Avante T-shirt. 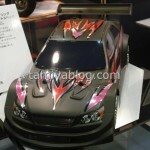 Tentative price including tax 52800 yen. 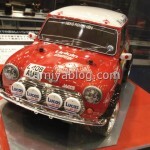 The main chassis is equipped with a CPR unit was assumed. Mechanical response to the current FRP double deck, not made. 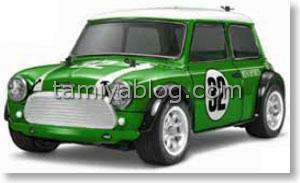 Changes, including increased strength carbon material. Riyadanpasute carbon material can be. 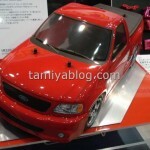 Same package size and design models to reprint the original box. 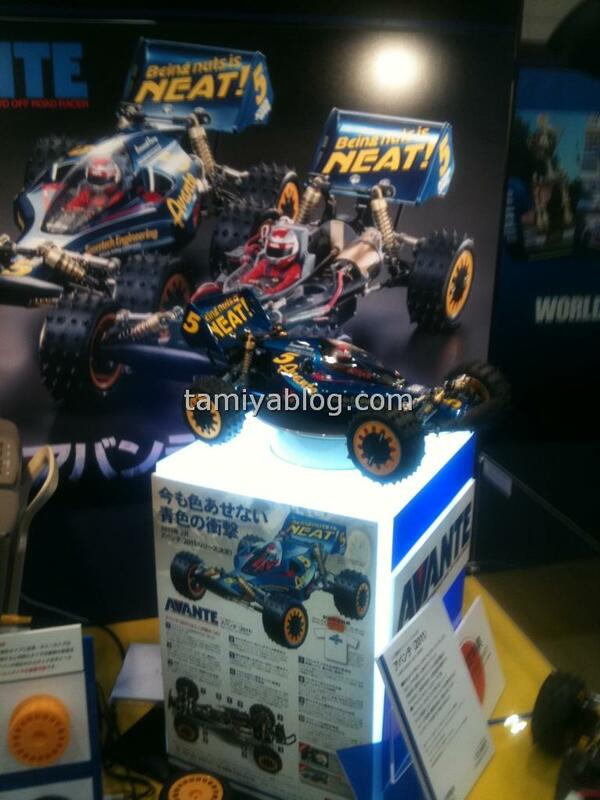 Parts will be reproduced in blister. 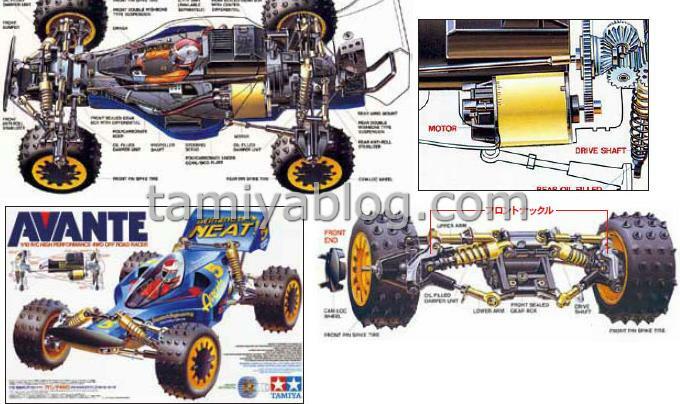 Tamiya original decals with changes in detail. 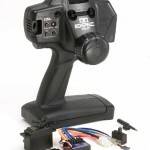 The front knuckle machined aluminum parts and change the intensity increased while pursuing the same shape. 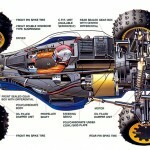 Specifications can change the oil o-ring to be a lower cap ring that can be easily replaced. For unspecified motor is still attached. Be able to reproduce the image of the original gold color. Number of turns, motor can, end bell, colored stickers are to be considered. This entry was posted in Future Releases on November 5, 2010 by admin. 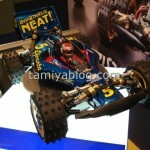 The Tamiya Fair 2010 will take place from Nov. 20th-21st at Twin Messe in Shizuoka-Pref. 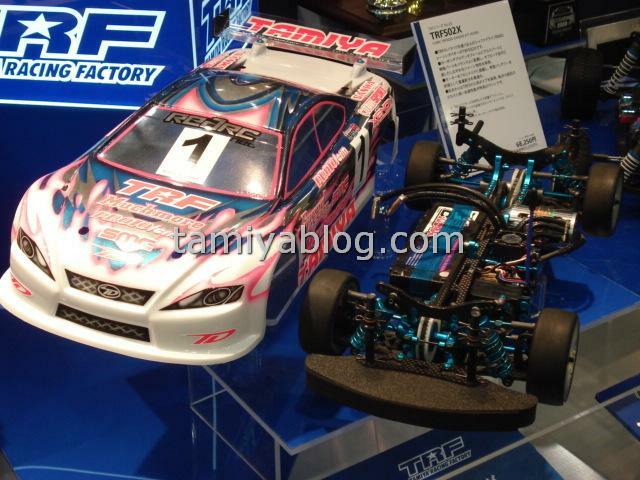 Various fun events including R/C and Mini 4WD World Championship races are planned for your enjoyment. New items will also be displayed at the venue. 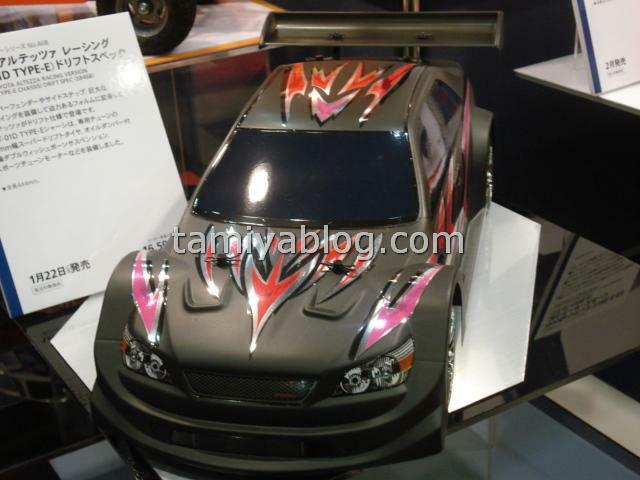 Tentative price including tax 52800 yen. 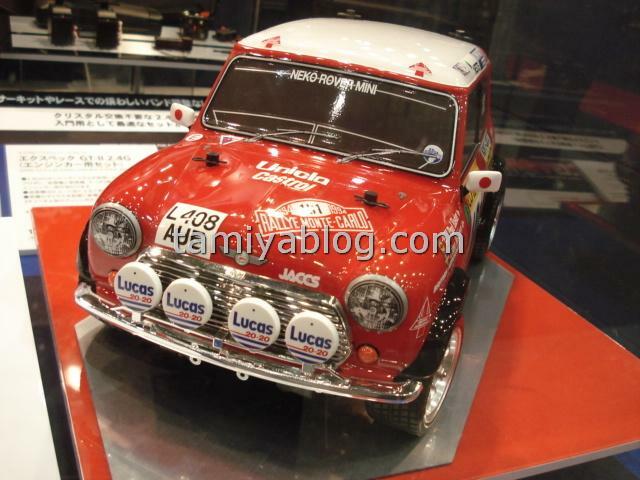 The main chassis is equipped with a CPR unit was assumed. Mechanical response to the current FRP double deck, not made. 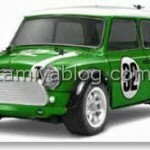 Changes, including increased strength carbon material. 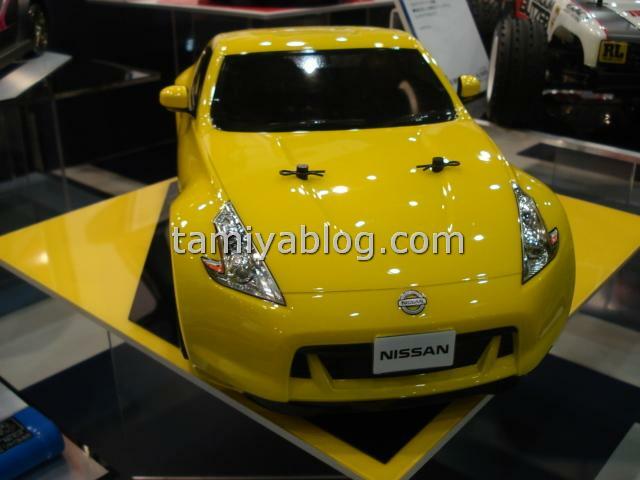 Riyadanpasute carbon material can be. 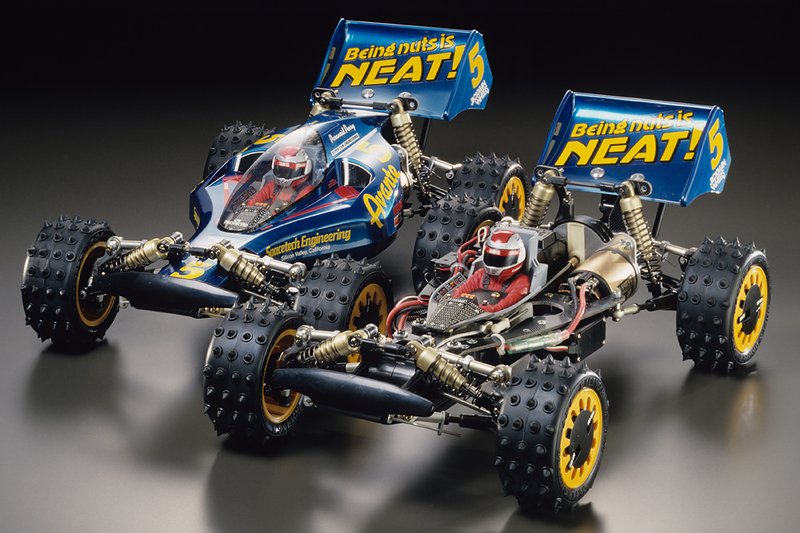 Same package size and design models to reprint the original box. 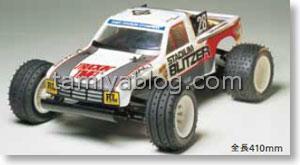 Parts will be reproduced in blister. 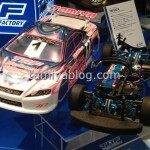 Tamiya original decals with changes in detail. 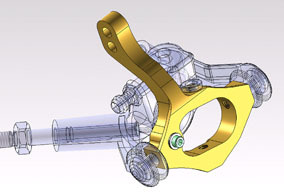 The front knuckle machined aluminum parts and change the intensity increased while pursuing the same shape. 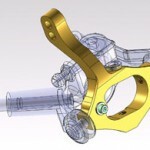 Specifications can change the oil o-ring to be a lower cap ring that can be easily replaced. For unspecified motor is still attached. Be able to reproduce the image of the original gold color. 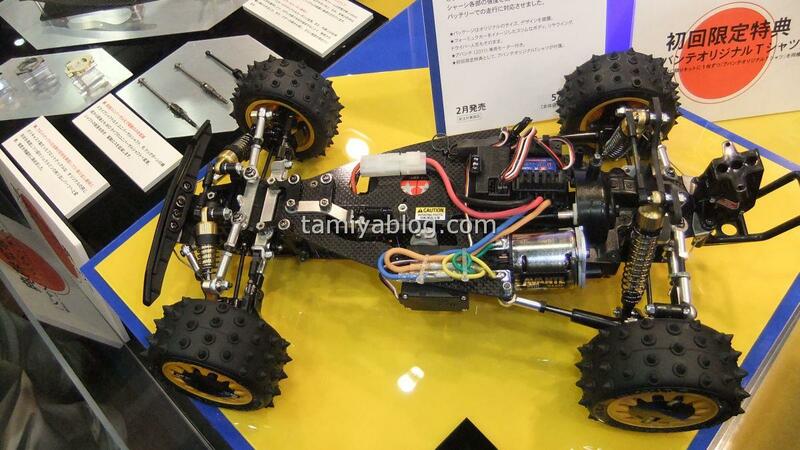 Number of turns, motor can, end bell, colored stickers are to be considered. This entry was posted in Future Releases on November 4, 2010 by admin.